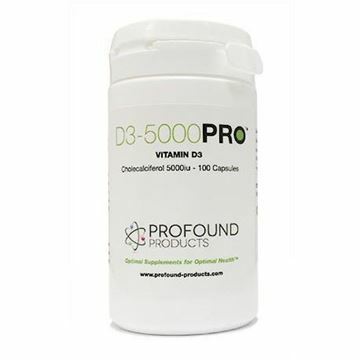 BoostPro is a natural vitamin c supplement that delivers numerous health benefits associated with high dose vitamin c without the side effects that once prevented taking such a large amount. 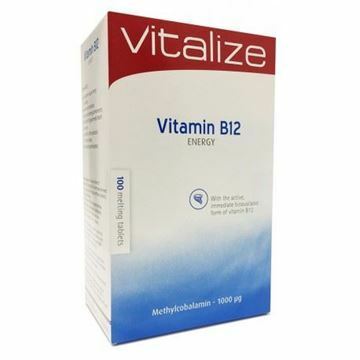 By taking vitamin C in this form, you finally have an effective way to help your body recover from many serious problems in such a way that was previously only achievable through painful injections. BoostPro contains Quercetin which is the molecule creating all the latest buzz, which is an all-natural compound found to be beneficial for longevity, heart health, immune system and much more. Taking a dose does not cause stomach cramps and diarrhoea normally associated with oral doses of vitamin C and contains additional supplements that are beneficial to health. 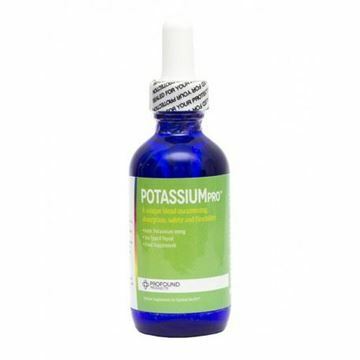 It includes methylsulfonomethane and trimethylglycine – both associated with helping prevent infection and fight disease. Each Boost-Pro dosage contains Ribose and Bioperine which assist the uptake of vitamin C and other nutrients. 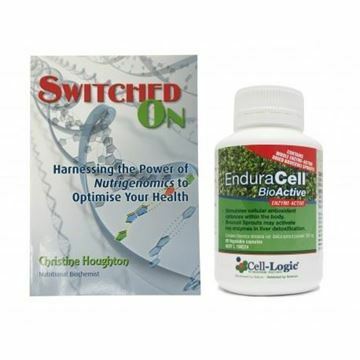 EnduracellCell BioActive contains 100% whole enzyme active dried broccoli sprouts, concentrate yielding cell-protective composites, with nothing removed and nothing added. The exclusive phytonutrients that are found in the broccoli sprouts may help to enhance general well-being. Note: this item ships from our U.K. warehouse. Please keep this in mind when selecting your delivery options. Is a blend of an incredible 45 vitamins, ensuring that you receive all of the crucial nutrients and minerals needed in one simple supplement. MultiV45PRO has an army of nutrients including the vitamins C, E, B2, B3, B5, B6, B1, folic acid, manganese, potassium and iron amongst many others. Without the proper amount of Potassium you can seriously compromise your health. An electrolyte, allows muscles and nerves to function. Regulates calcium within your skeleton. 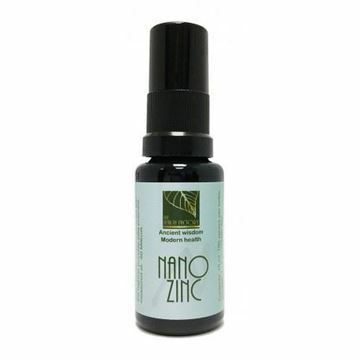 Heartbeat irregularity, dry skin, fatigue, poor digestion, high blood pressure. Selenium is one of the important nutrients and while we only need a small amount to get its full effect, without it, your body can"t and won"t run at optimum efficiency.